Apple reminded Tiger users once again that December 31 bring both the end of the year and the end they of their access to Boot Camp beta. The Cupertino company decided to give users more time before takin g their toy away. 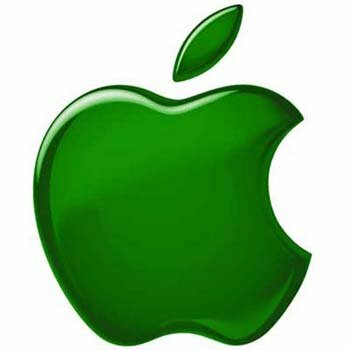 Initially, Apple’s EULA stated that Boot Camp beta was to be terminated "automatically without notice from Apple upon the next commercial release of the Apple Software, or December 31, 2007, whichever occurs first." "With the introduction of Leopard, the Boot Camp Beta program has ended. The Boot Camp Beta software will expire on December 31, and Apple won’t offer further updates of Boot Camp Beta for Mac OS X Tiger." Those stubborn enough not to make the switch to Apple’s new favorite feline OS (a rare thing among Apple’s fan base, but still…) won’t have to give up their Windows partition, but the software managing installations will be deactivated. As for new updates for this version – well, don’t even think about it. 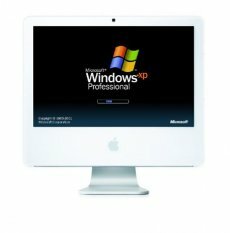 Boot Camp beta was originally introduced in April 2006 and it was the first software that enabled Tiger users to install Windows on their Intel-based Macs. Apple’s Leopard OS has the Boot Camp software built into it.